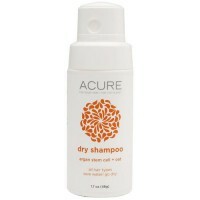 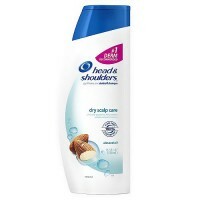 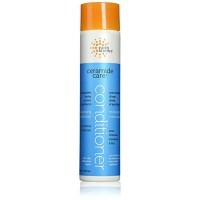 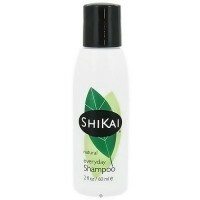 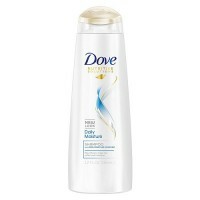 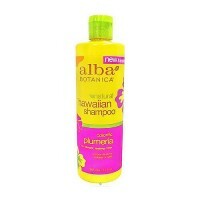 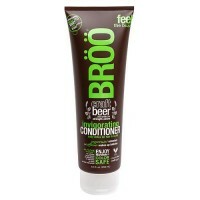 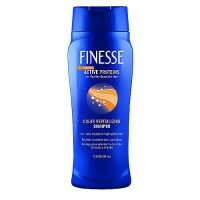 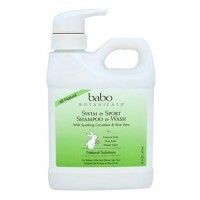 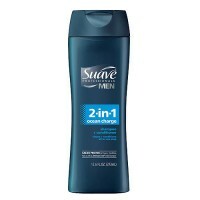 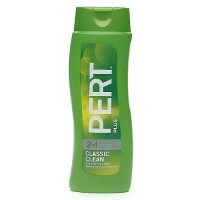 To keep your hair shiny and clean longer without leaving a dulling shampoo. 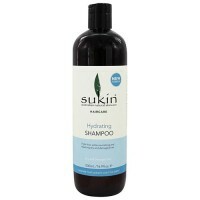 This thickening shampoo, with its mild botanical cleansing agents and natural Alpha Hydroxy Acids, gently and thoroughly cleanses your hair and purifies your scalp. 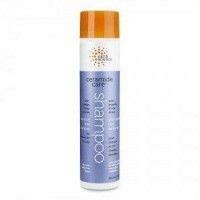 Polysorbates free your scalp of excess cellular debris which can otherwise block hair follicles, resulting in hair thinning and unusual hair fallout. 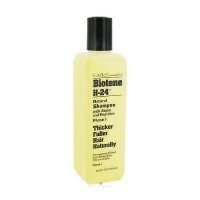 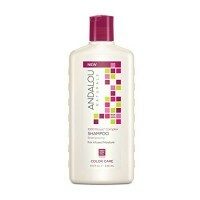 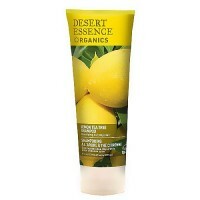 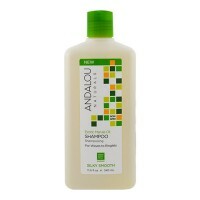 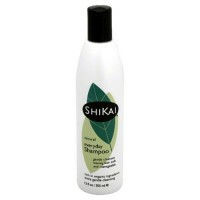 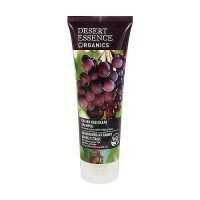 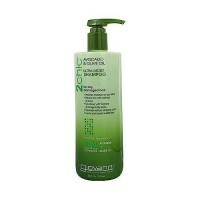 This revitalizing shampoo helps plump up and strengthen each individual hair shaft, adding body, shine and bounce. 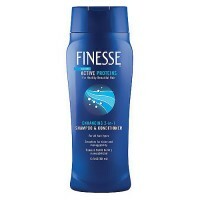 Normalizes and balances scalp functions, to bring nutrients to the hair follicle, thus improving hair growth, and helping control excessive hair loss. 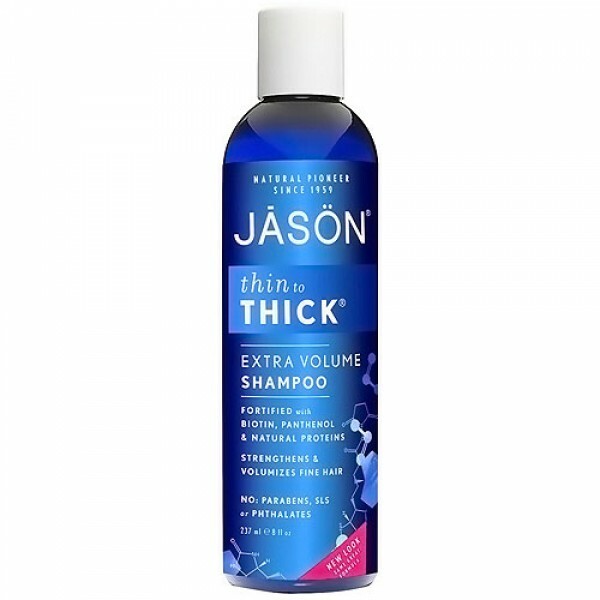 Use Thin to Thick Hair Thickening Shampoo to keep hair follicles healthy; and to keep your hair shiny and clean longer without leaving a dulling shampoo build-up on your hair or scalp. 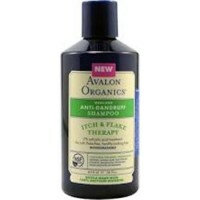 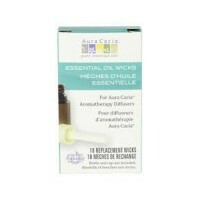 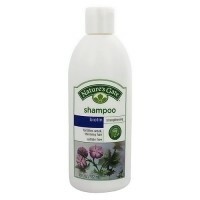 Botanical cleansing agents are gentle and low-sudsing, yet super-effective.